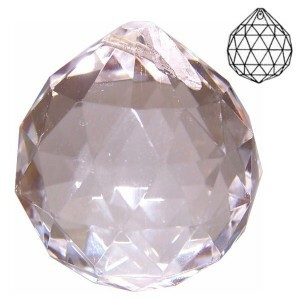 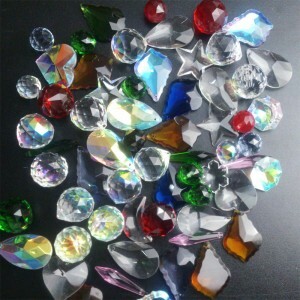 A-GRADE CRYSTAL OCTAGON Size - 14mm Colours- Clear Quality - Agrade machine cut ..
A-GRADE CRYSTAL OCTAGON Size - 14mm Colours- Mixed pack Quality - Agrade machine cut ..
10 piece pack- 40mm crystal ball, mixed colours material- lead free k9 crystal. 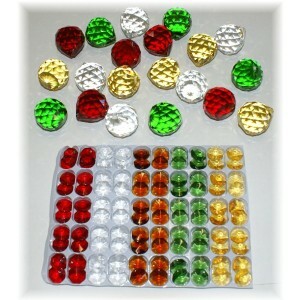 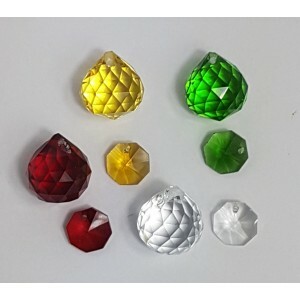 A-grade machine..
Christmas colours crystal ball pack- contains, 20 x crystal balls 20mm size (5 red, 5 green..
20 piece Christmas pack- 5 of each colour contains 20mm crystal spheres in clear, red, green and ye..
30mm Crystal sphere christmas pack- 120pcs. 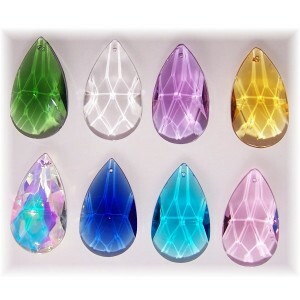 120 piece crystal ball Christmas Pack contains- 20 30mm crystal spheres- 5 of each in red,..
20mm teardrop crystal pendants for jewellery, earrings and suncatcher crafts. 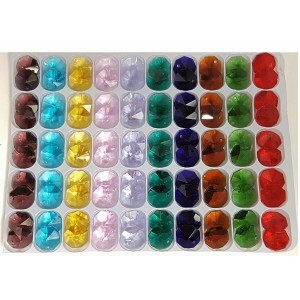 pack contains a mix o.. 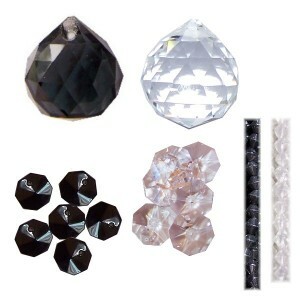 PLEASE NOTE WE ARE AWAITING SHIPMENT ON 50mm KITES, if you place an order the 50mm kites will be rep..
NEWBlack and white crystal ball packcontains-20mm clear ball x 520mm black ball x 514mm Agrade clear..
NEW COLOURS 50mm teardrop pack 1 of each colour pictured except-skyblue as it is now obso.. 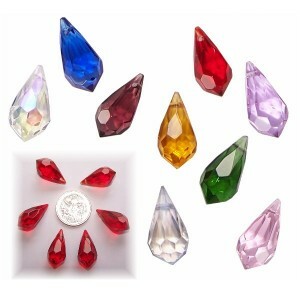 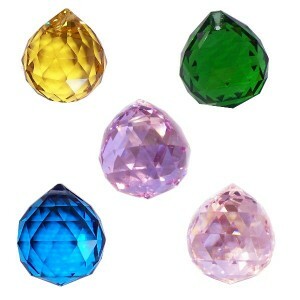 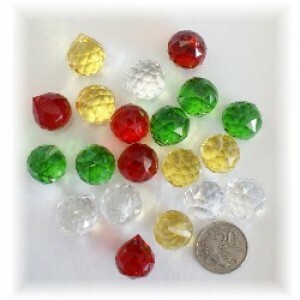 BULK PACK of 65 Crystal ball pendants 20mm size, 5 of each colour as pictured. 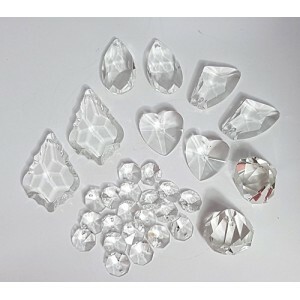 Grade A.. 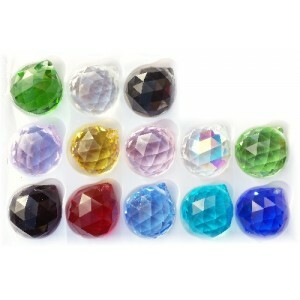 Bulk pack of 25 crystal ballssize- 20mm clearmaterial- lead free k9 crystal. 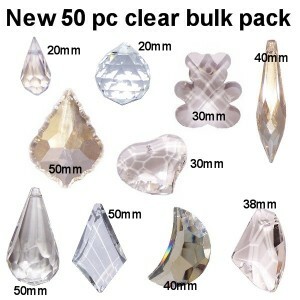 A-grade machine cut qua..
Mixed Crystal Pack. 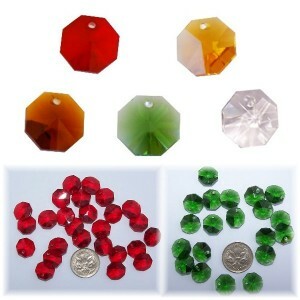 SET A includes - 2 of each- 30mm diamond ball, shell pendant, 50mm starflake..